← JOY Jar on Day #9! As we reflected on the past year during a recent conversation, the question was posed, “What is one challenge you have overcome in the past year?” Really? Where do I start?!? Day #10: What is ONE challenge you have overcome this year? Mindset is a powerful personal tool. Facing a personal challenge head-on requires attitude and effort from deep within our well. 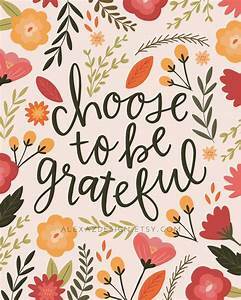 Focusing on gratefulness allows our well to fill to overflowing in miraculous ways, thus the well never runs dry. Just remember I’m gratefully working alongside you daily as we overcome our challenges together!